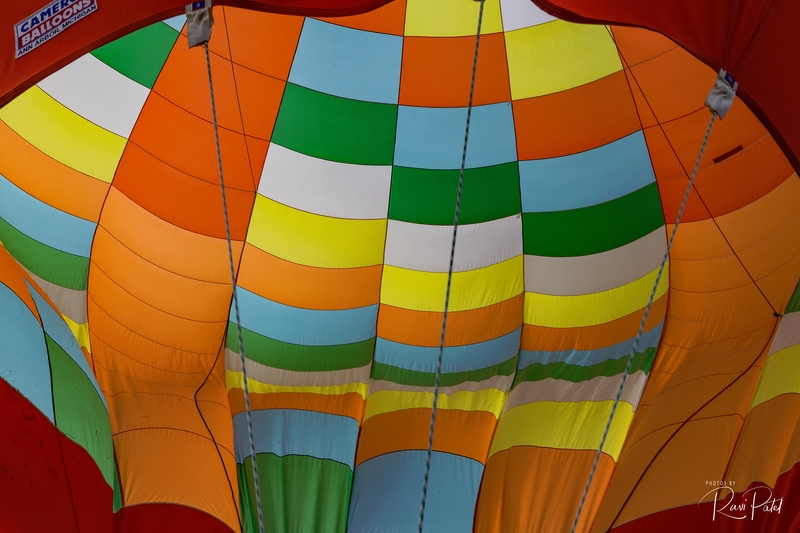 The variety and intensity of colors inside a hot air balloon …. This entry was posted in North Carolina, Photography and tagged color, hot air balloon. Bookmark the permalink.